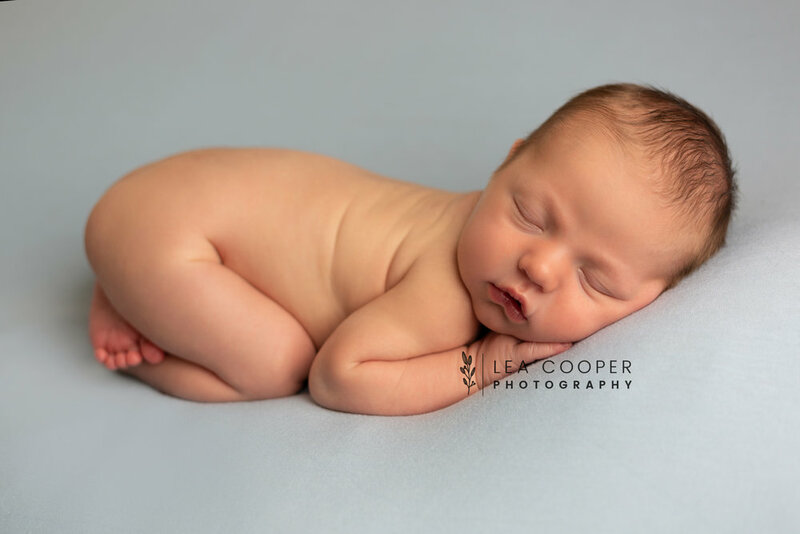 This little guy is 9 day old Oliver, he was an absolute dream at his newborn session! He slept through the entire thing and didn’t make a peep! I usually find that with most newborn babies you could easily mistake the babies gender, but not with Oliver. He had such a masculine little face for such a little guy! He was absolutely gorgeous! 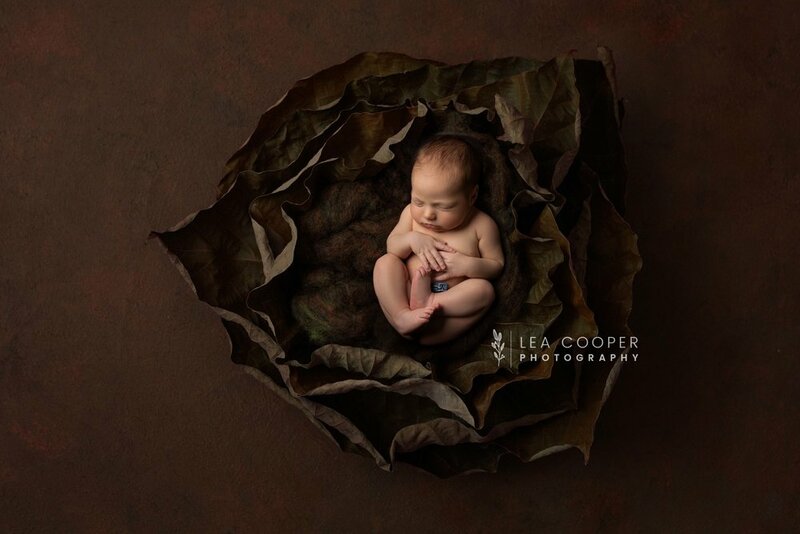 One of the best things about my job is that I get to cuddle gorgeous babies and capture images of them when they’re tiny that their parents can treasure forever. They’re timeless, and perfect for showing those tiny little details that you want to remember forever. I’m currently offering a complimentary maternity session with 2 of my newborn collections, so a perfect chance to capture your pregnancy from start to finish! 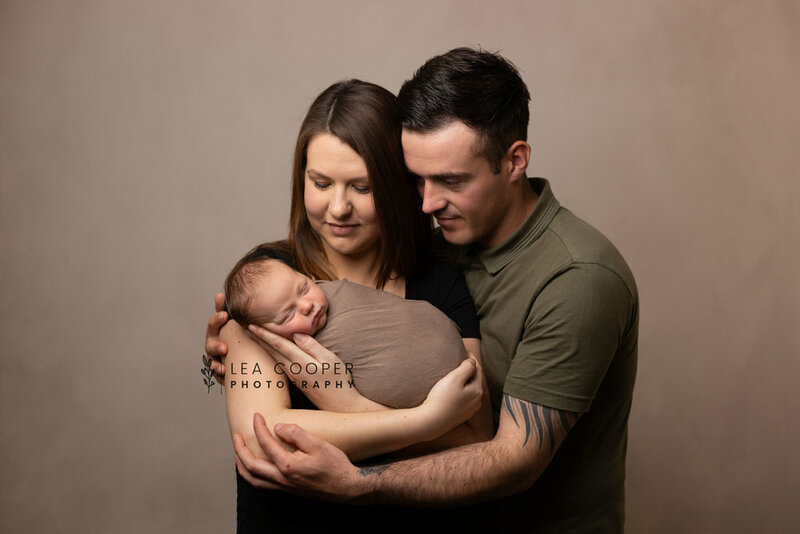 I’m taking bookings from May onwards, and to make sure you don’t miss out on the chance to book your maternity or newborn session please consider making your booking from your 12 week scan. 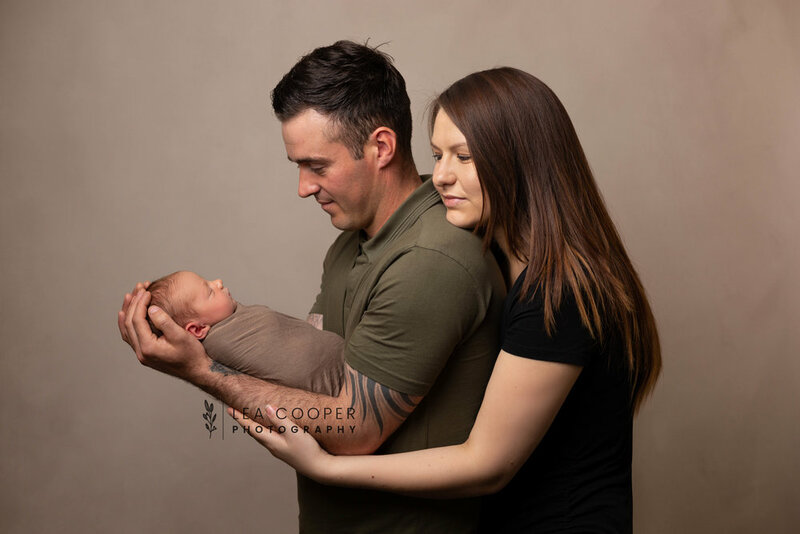 Here are a few images from Oliver’s newborn session!